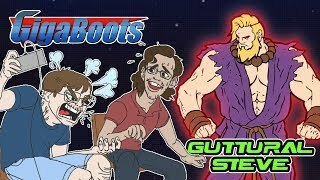 July 2018 - Gigaboots vs The Internet! 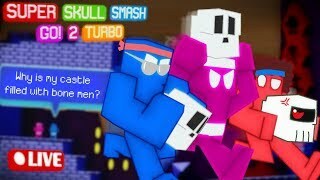 GigaBoots Fifth of July Stream! 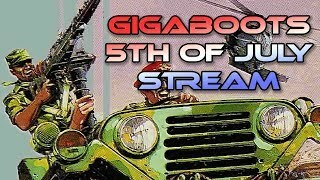 GigaBoots and HailZeon team up to win one for AMERICA in Jackal for the motherfuckin NES, here on the just as patriotic FIFTH of JULY! 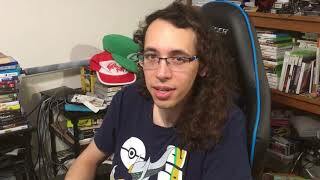 Dan VideoGames is here to play your Mega Man Maker levels featuring guest host: Bob VideoGames! 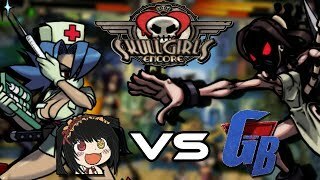 VG THEORYZ: What if SuMari World is Bad?!? Also, Bob reads the Devil May Cry novel. 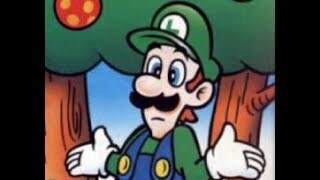 I was thinking to myself just yesterday, on the day celebrating independent thought, what is Super Mario World is a disappointing sequel to Mario 3? Also, what if Bob read the Devil May Cry novel on-stream? 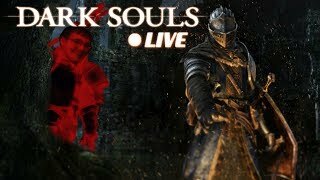 This ain't no livestream, this an INTERNET VIDEO! 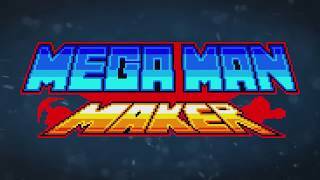 Finally, after our 2-week long livestream hiatus we're back to play YOUR Mega Man Maker levels! 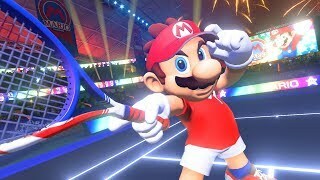 Oh man, number 100 is coming soon! Come celebrate the 1-year anniversary of Mega Man Maker with the GigaBois! Friend of the channel, Thomas Hopper's (TACS GAMES) new game is out on Steam and PS4 so Dan wanted to livestream it! Sonic Mania Plus Launch Livestream! 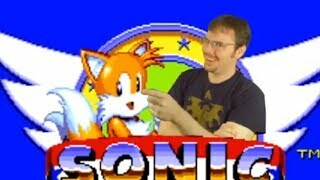 More Sonic Mania more better! Episode 50 was too much. 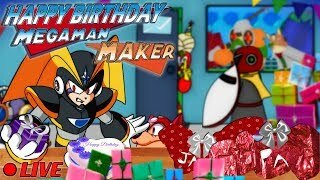 Dan cant sleep so he’s staying up and playing Sonic Mania Plus with you cool duders. 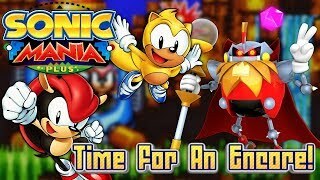 Sonic Mania Plus ENCORE LIVESTREAM PART 2! This was a ton of fun, let's see if we can't beat it tonight! 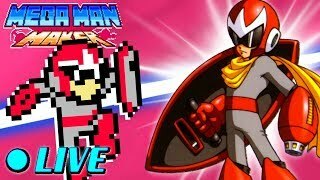 Mega Man X Legacy Collection Launch Livestream! 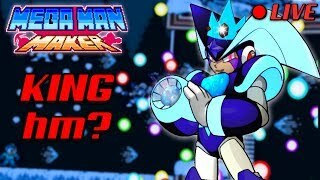 The Mega Man X Legacy Collection just dropped and we're here to play it! Be sure to help me tell Bob that we have to X8! 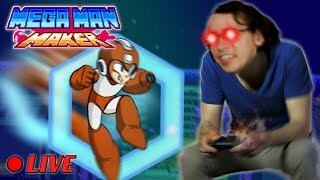 We're here to play your Mega Man Maker Levels and we're better than ever! We have a chromebook now to help us monitor chat and pull levels. 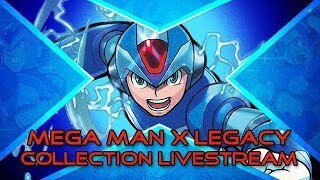 Mega Man X Legacy Collection Launch Livestream the 2nd! 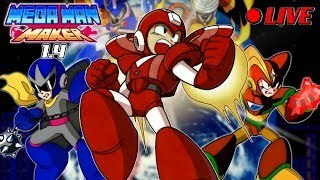 The Mega Man X Legacy Collection just dropped and we're playing a bunch! Stop by and talk about MergaMan and what-not! 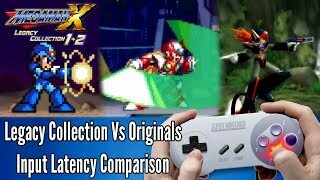 The X Legacy Collection has some input lag problems. 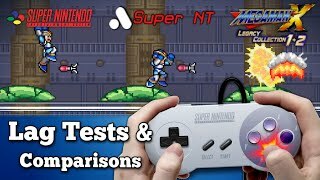 I tested X1's input lag on the collection (PS4,) Super NES, and Super NT to see how much worse it was than the original. I also bring up some comparisons to other emulation collections and Killzone 2. 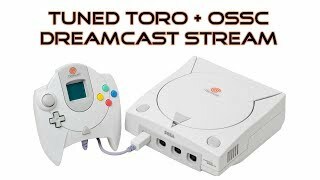 Our Toro box just arrived so I hooked it up to the OSSC and tuned it via FireBrandX's settings. Now i'm ready to stream a few games we have lying around to show it off! Update 1.4 is out and we're here live playing your brand spanking new levels!